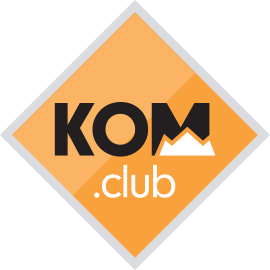 Find hidden Strava Challenges and see how you stack up in our KOM league tables! Stay up to date on all challenges past, present and future to fill up your trophy case! Don't forget to sign up and recieve email notifications about the latest challenges. 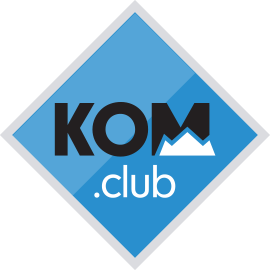 Keep up to date with our news, updates and cycling activity by following our social media and joining our Strava club. KOM club is a group of cyclists trying to get the most out of Strava and share what they've found with other like minded folk out there.